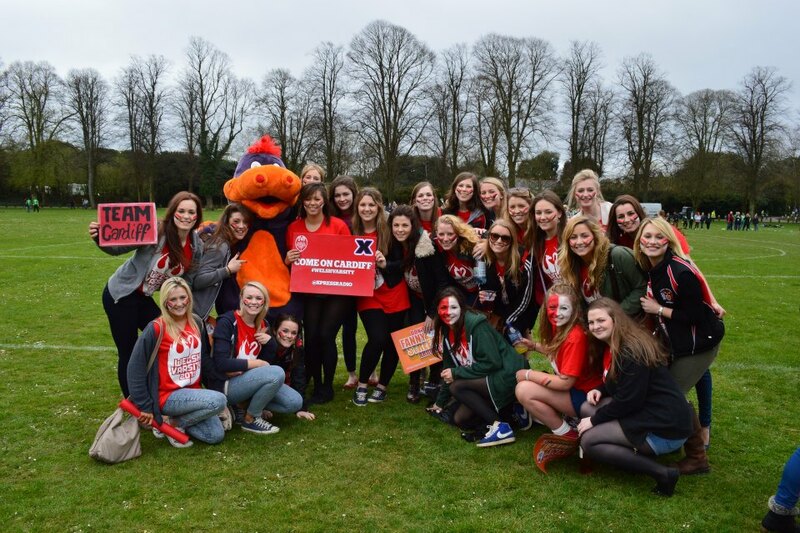 On Wednesday 24th April, Cardiff students went sports mad as Varsity hit the Welsh Institute of Sport and the Millennium Stadium. 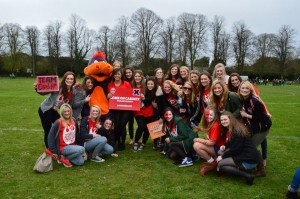 Swansea students arrived in their thousands to support their University teams also. 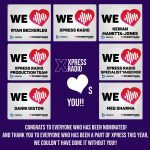 At Xpress Radio we began our Varsity coverage from 9am and took listeners right through until 10pm, covering all the scores, trials and tribulations from the day. 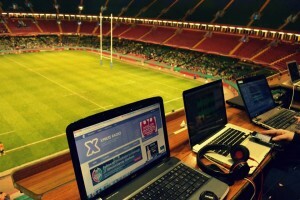 The biggest crowd draw of the day was the legendary rugby match between Swansea and Cardiff in the Millennium Stadium. 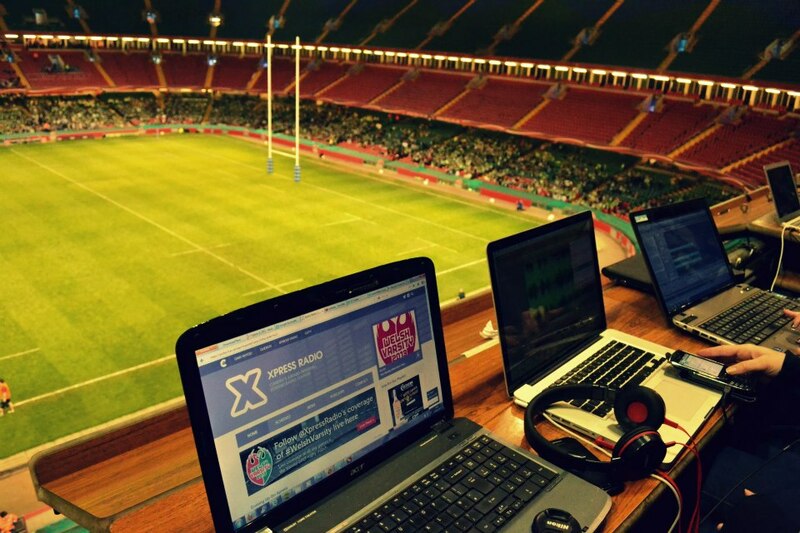 In the evening we broadcast live from the stadium and included live commentary from the match, interviews and highlights from the day so far. Swansea won at the Millennium Stadium in front of 14,000 students, but Cardiff prove they are still Varsity champions after dominating the rest of the sporting fixtures.